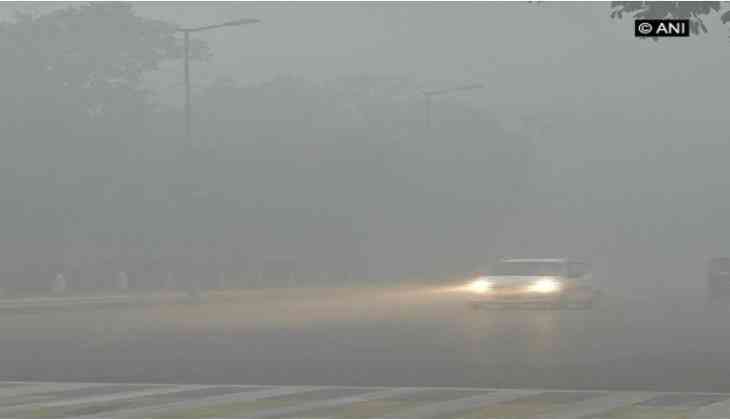 Delhiites woke up to another hazy day on 9 November, as a thick blanket of smog still engulfs the city. A total of 41 trains are arriving late in Delhi area due to smog, nine trains have been rescheduled and 10 cancelled. In the wake of the pollution level in the city reaching the hazardous level, the Health Ministry on Wednesday issued a pollution advisory, asking citizens to drink plenty of water and to avoid areas with smoke or heavy dust, among other measures. All schools in the nation capital will remain shut till 11 November.